Bruce Lee the fighter completes 100 days in Yemmiganur, AP. Home/NEWS/Bruce Lee the fighter completes 100 days in Yemmiganur, AP. 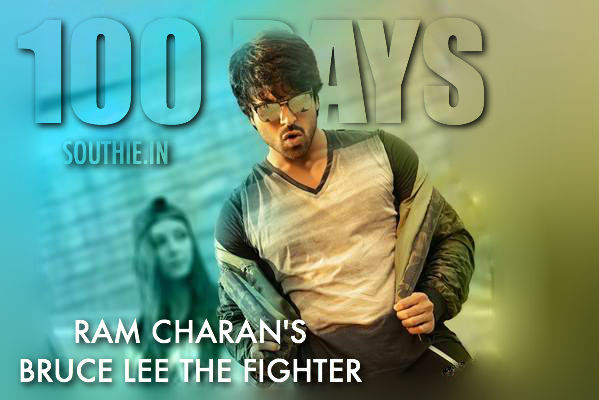 Bruce Lee the fighter completes 100 days in Yemmiganur, AP. Though the movie opened to some very bad negative talk, the movie has managed to complete 100 days in a small town in AP. Bruce lee the fighter had opened to some bad targeting by a section of the audience. The reasons are obvious that the critics who bashed the movie in social media networks, were just trying to damage the movie. The recent success of Ram Charan and how his average movies have been churning out some big numbers at the box office had made this section of the audience and critics to target him.